Ahead of the release of “Soniquete”, a compilation of greatest hits by Spanish musician and singer-songwriter Gecko Turner, slated for release on October 12th, comes the second single and only new song of the compilation “Cortando Bajito”. On this track Gecko Turner gets his groove on with an unstoppable rhythm section carrying some very funky keys making for a certified floor-filler. 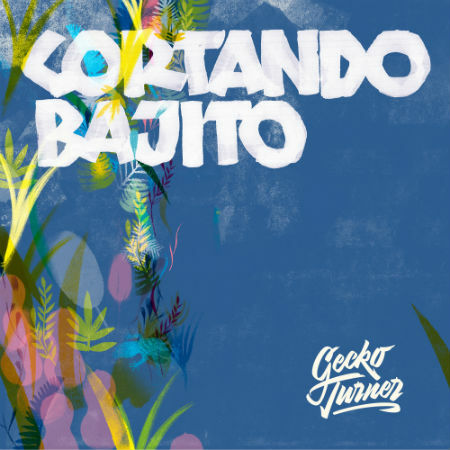 Featuring Gecko’s inimitable Spanish-to-English-and-back-again vocals, “Cortando Bajito” is the one brand new track on “Soniquete: The Sensational Sensational Sound Of Gecko Turner”, which marks the 15th anniversary of both Turner’s first solo album and Lovemonk as a record label. Apart from the compilation, his first two albums, “Guapapasea!” and “Chandalismo Ilustrado” will be released as double LPs for the very first time.